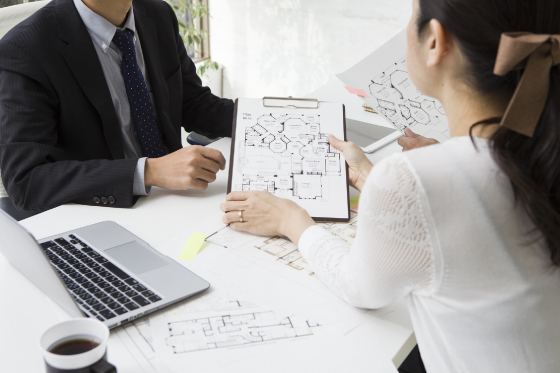 For Property Owners, Finding a Tenant for your Property|Tokyo Apartments - Master's Corporation Ltd.
Do you have a property you wish to offer for rent? For over 30 years, Masters Corporation has provided excellent residences to foreign clients from all over the world. We have maintained excellent relationships with the owners throughout the years. What we can assure the owner is “peace of mind”. At Masters, we provide not only rentals, but also full maintenance and repair services for all equipment and facilities that accompany the residence. Renting your property to a stranger in itself is a risky undertaking. Added to that will be uncontrollable weather changes, leakages, accidents, and other possible problems. Masters has a rental department and a maintenance department who work hand in hand to make sure both you the lessor and the lessee enjoy complete peace of mind throughout the contract duration.